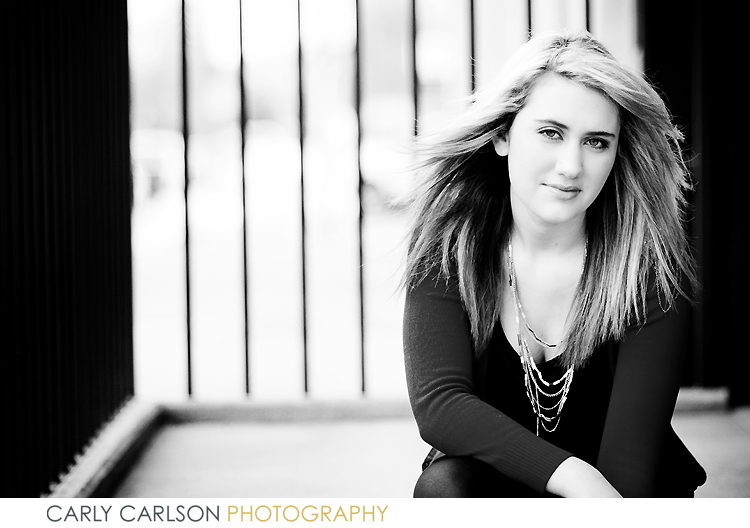 Carly Carlson Photography | BLOG | Baker City Eastern Oregon Senior & Wedding Photographer: Amanda | Sneak peek! Dying to see the rest? Totally dying to see more!!! I LOVE the first one...AMAZING! Carly, how do you find such amazing sites to shoot at? I'm always impressed. I have been going through many of your posts. It's been a while since I've been on your blog! Wow you are rockin' girl. You do such a stunning job. Next time I'm out to see my aunt who lives in Baker, I'll have to facebbok you about it. Maybe we can get together. I'd love to say hi!